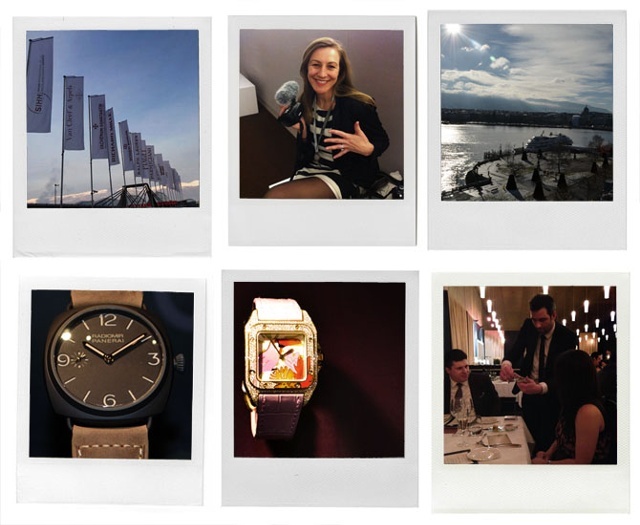 The GTE and SIHH are up and running in full force and our team is having a blast in Geneva! We are excited to share some pictures of our trip thus far. 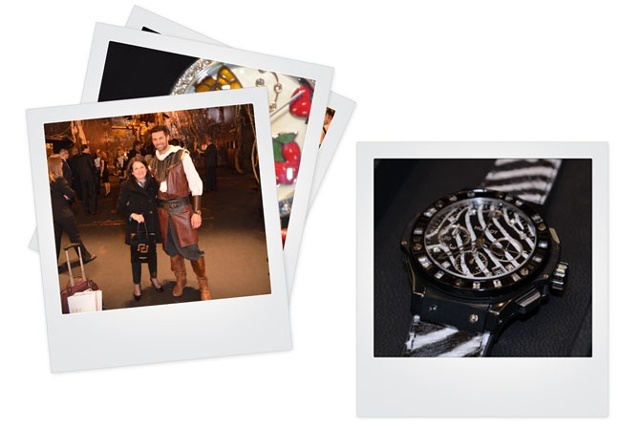 Take a look at the the full album on the iW Facebook page and get ready for many more complication debuts, watch updates, brand happenings and more! 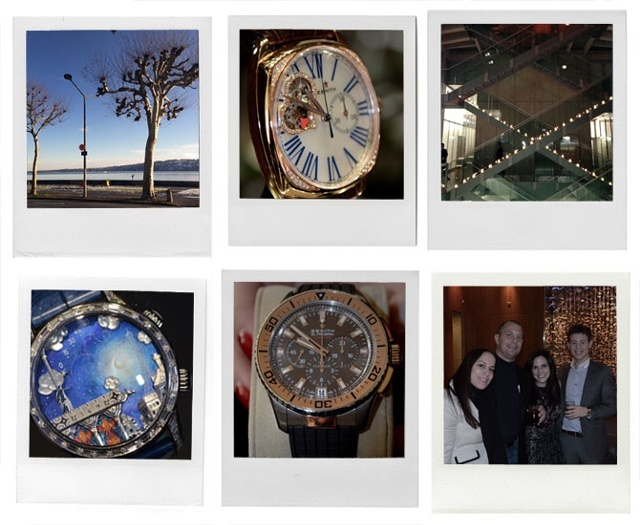 We are braving the cold, and making sure to bring you the latest and greatest straight from the Salon International de la Haute Horology and the Geneva Time Exhibition. 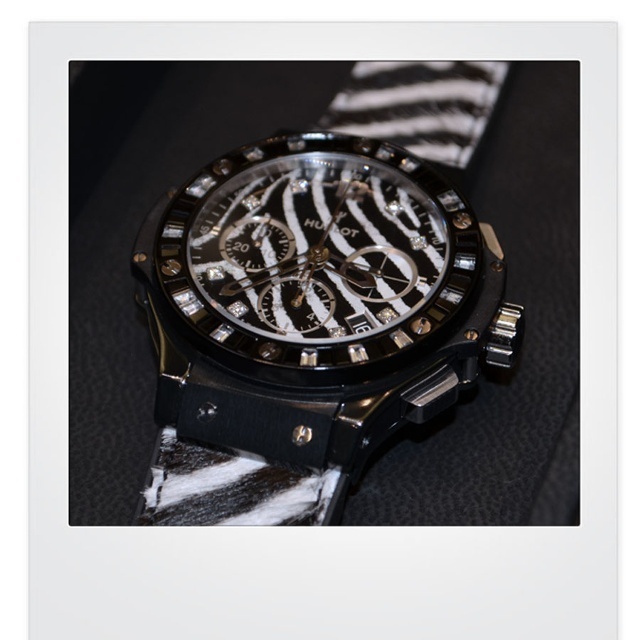 Make sure to follow us for continued LIVE coverage on Facebook, Twitter, Pinterest, Instagram – and of course right here on iWMagazine.com.